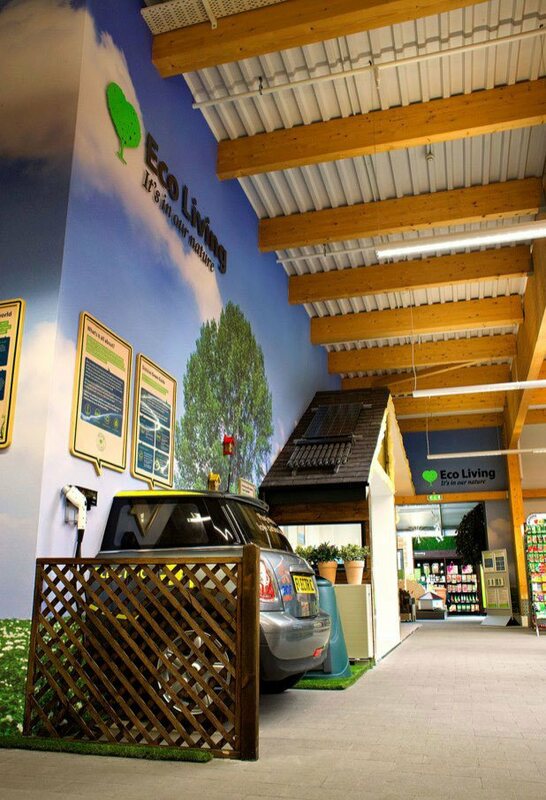 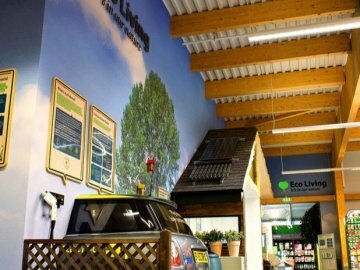 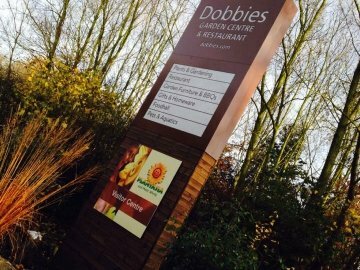 Dobbies Garden Centres have worked closely with Signhouse for over 20 years. 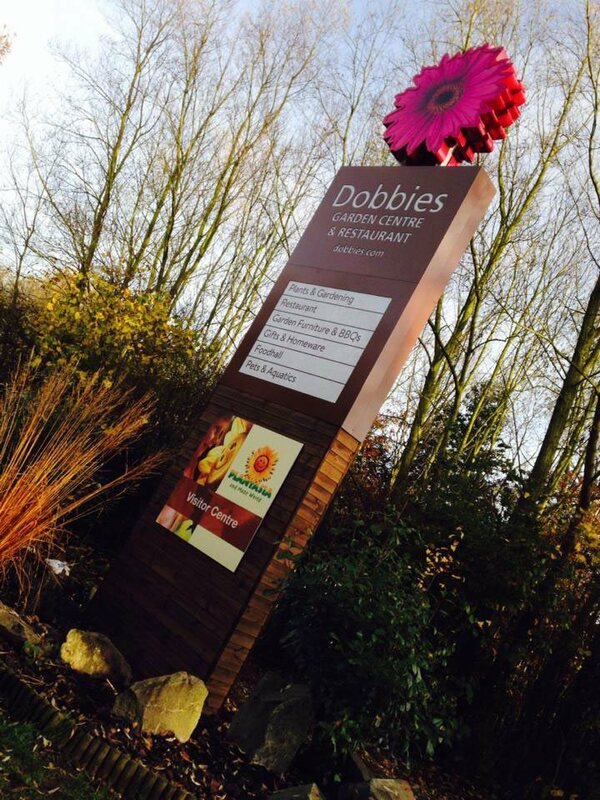 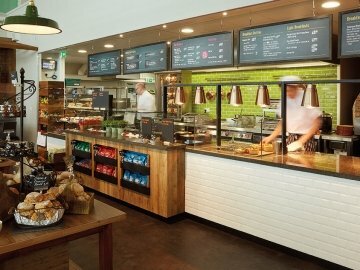 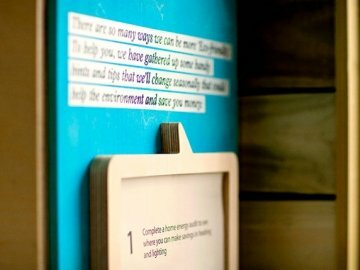 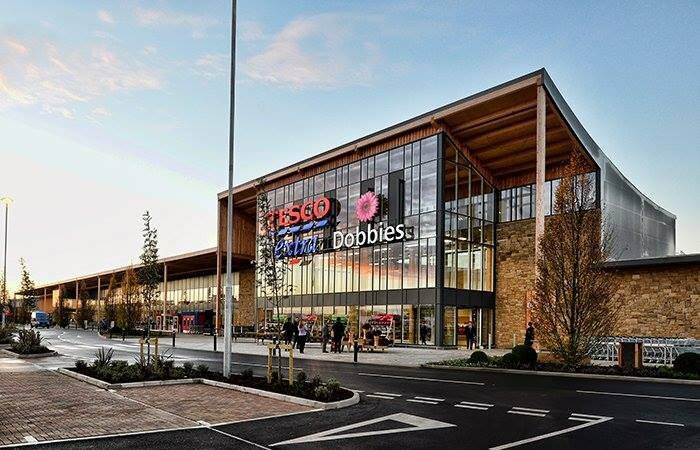 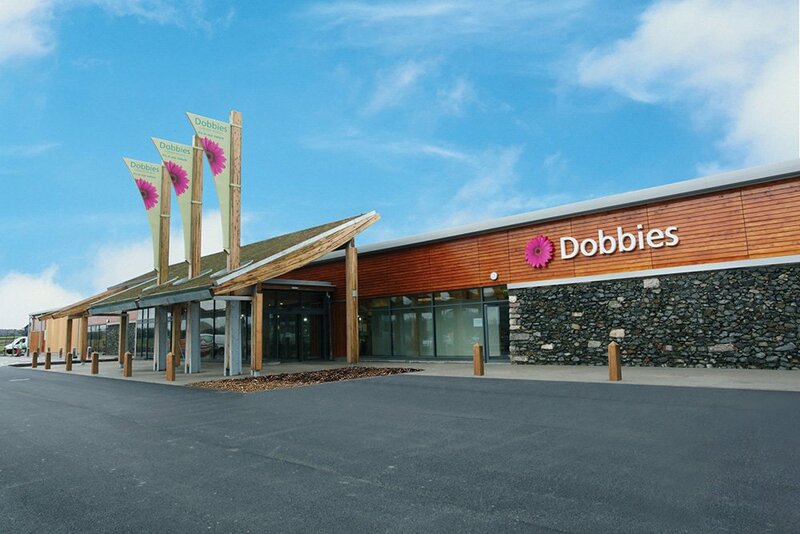 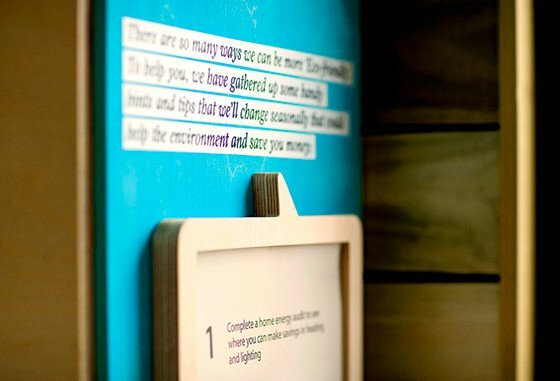 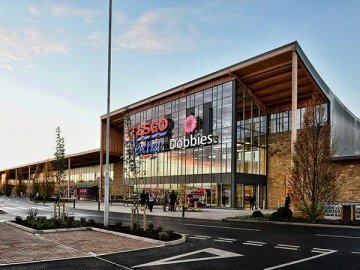 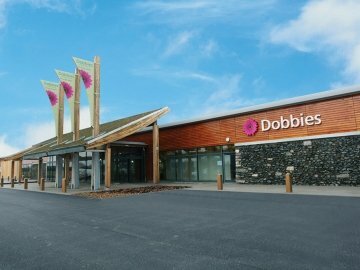 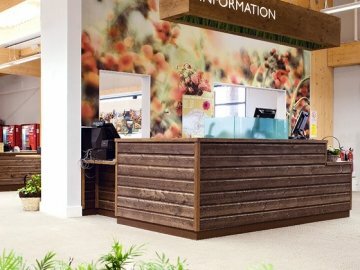 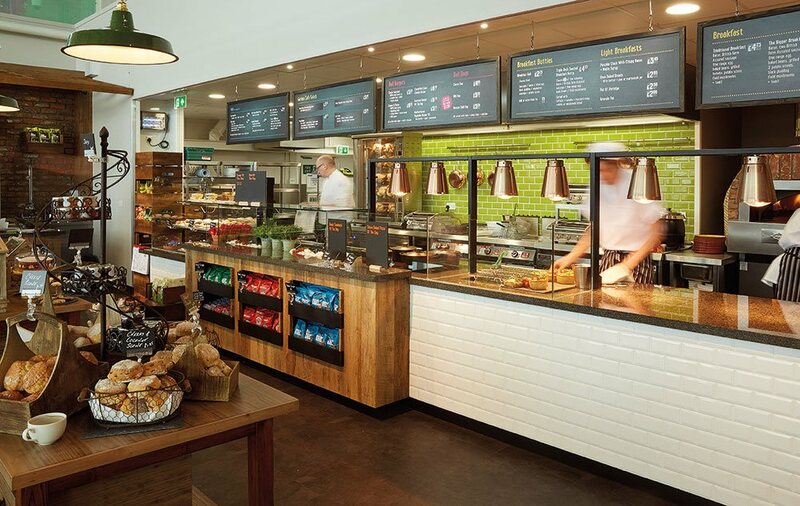 We have handled all signage and graphics at all 34 Dobbies sites around the UK. 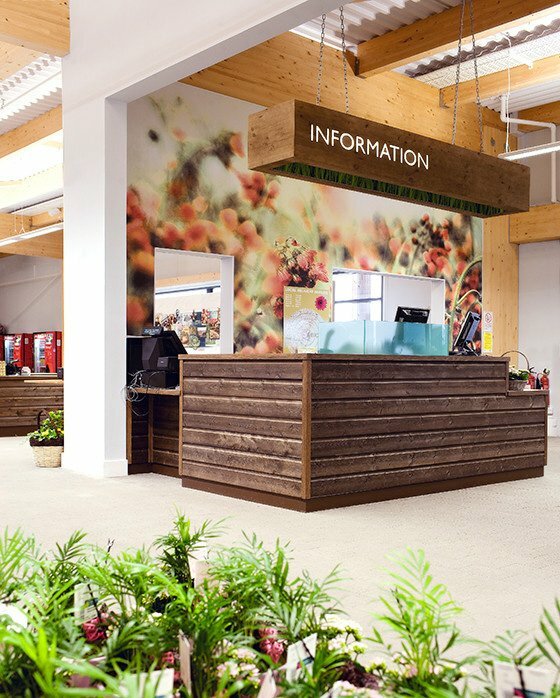 If our work has caught your eye and you’d like to find out more about how we can help, we’d love to hear from you.